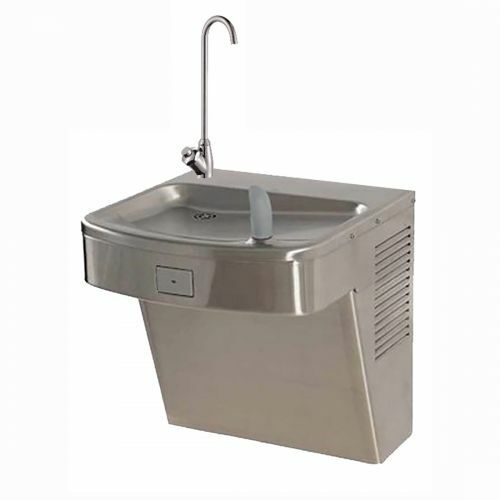 We supply stainless steel water coolers with mains fed water supply. 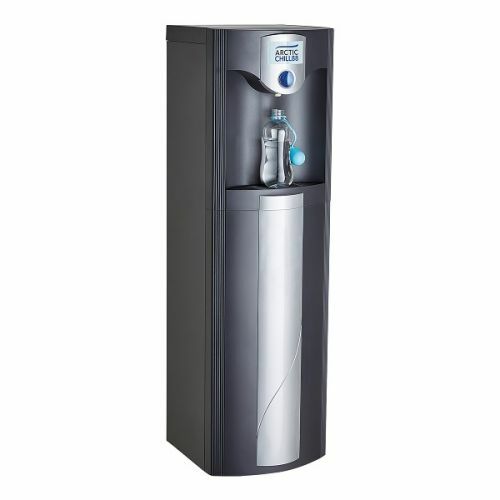 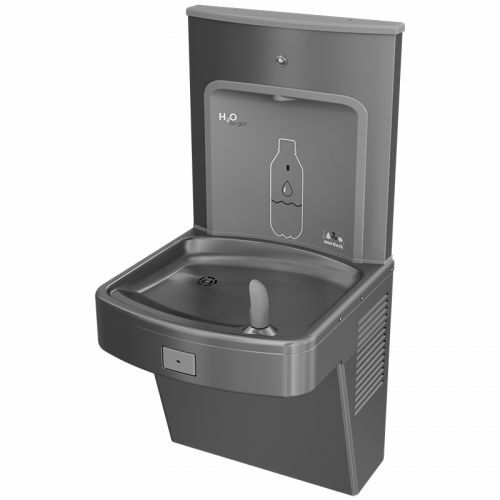 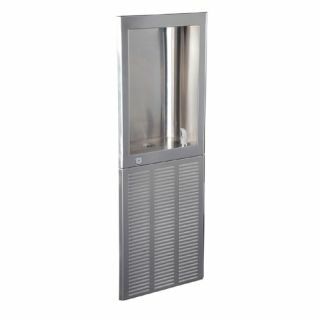 The range includes wall hung DDA chilled water cooler in both stainless steel and granite finish and a recessed model. 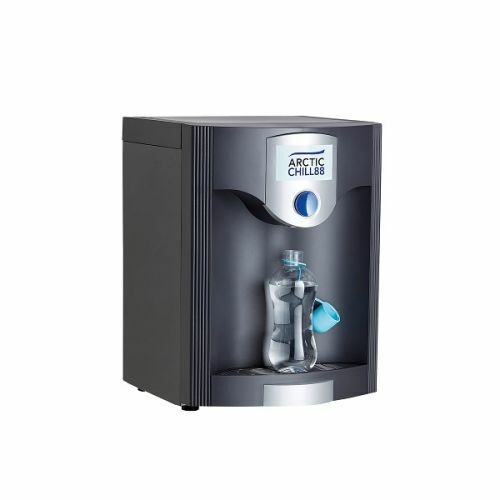 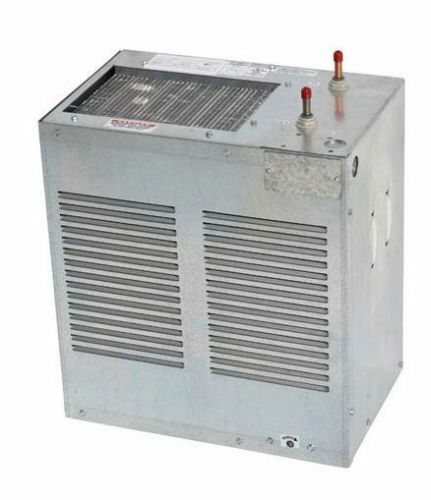 The water coolers are available from stock with quick delivery.